Giveaway Time!! 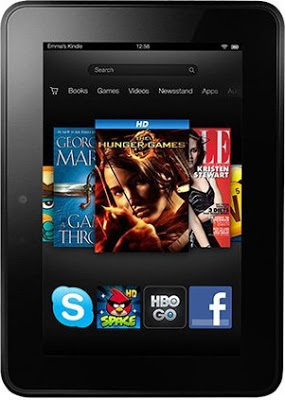 - Win yourself a new Kindle Fire!! Nicole from Pharr Away is hosting her very first GIVEAWAY (WOOT)!!! So here is to reaching 100, 200 and 300+ followers! And she wants to thank you, thank you, THANK YOU!!! Kindle Fire to one lucky winner!!!! GOOD LUCK!! Entering is a breeze, simply use the Rafflecopter below! The giveaway will run through 11:59pm on Wednesday (02/06/13). So get to it, ENTER NOW!!! 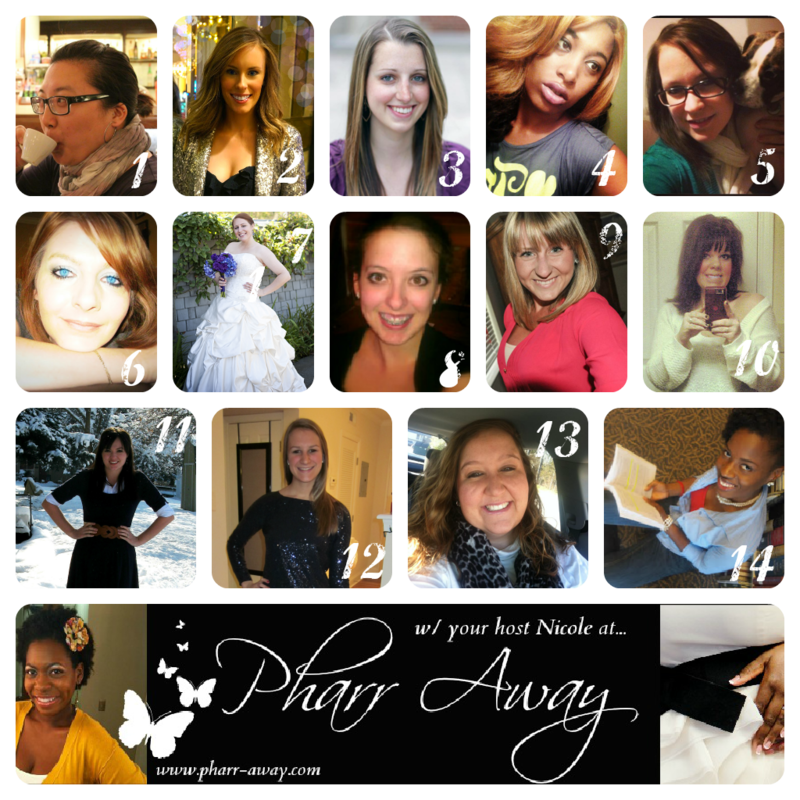 *You must follow Pharr Away via GFC or Bloglovin' to win. The winner will be notified via email by Friday (02/08/13). You will have 48 hours from the timestamp on the email to respond, or a new winner will be chosen. If you claim to have done a task you did not - a new winner will be chosen!!! View the Terms & Conditions listed on the Rafflecopter below. Now go on...and get entered!!!! You will also be able to find this giveaway form in my right sidebar right under giveaway form for the owl necklaces I am giving away! To check out that giveaway click right here!